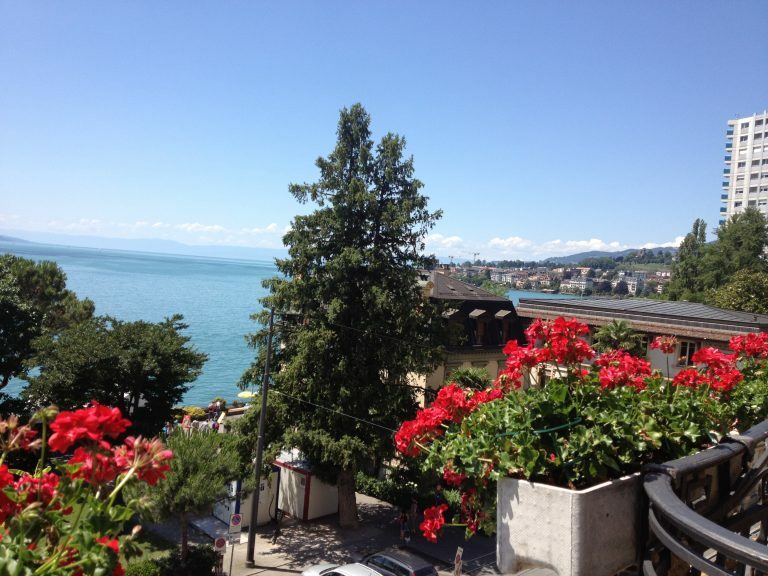 Day Camps and Residential Camps in Switzerland for children aged 3-14 years. 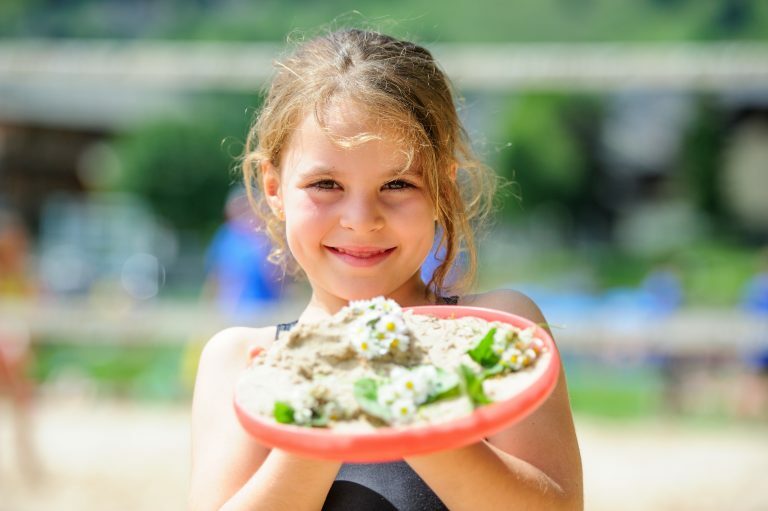 Our international summer camps in Switzerland offer kids a home away from home experience and a safe environment to develop new skills and confidence. 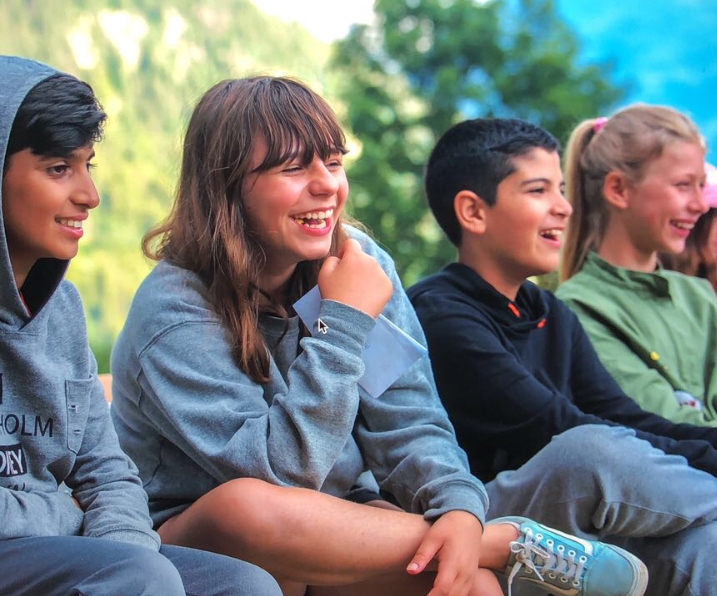 Daily outdoor adventures and optional French or English language lessons will encourage campers to build friendships across different nationalities, as well as learning important life skills lasting well beyond their summer of fun. 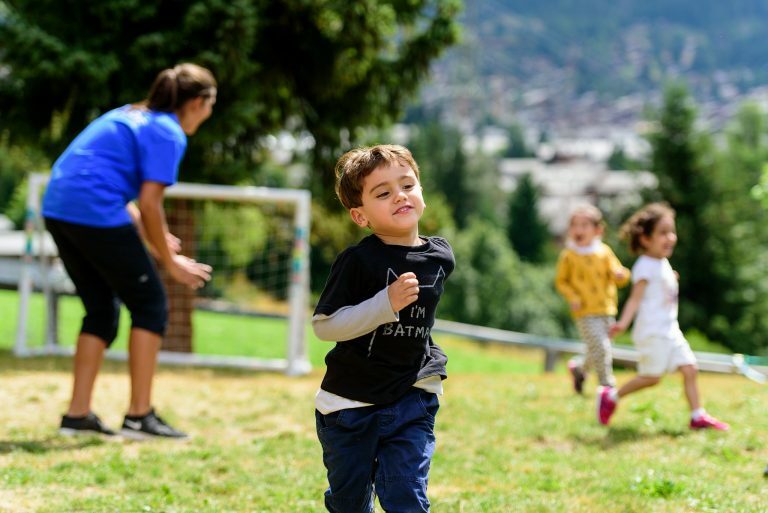 Choosing from a residential camp or a day camp option, kids will have the choice to join in a morning of language lessons or head outside and explore the mountains with our trained activity leaders. 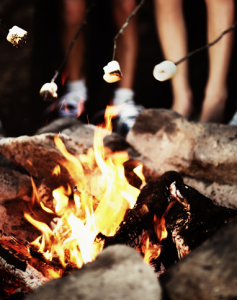 The rest of the day is a varied program of sports, creative activities and excursions to inspire and delight the campers. 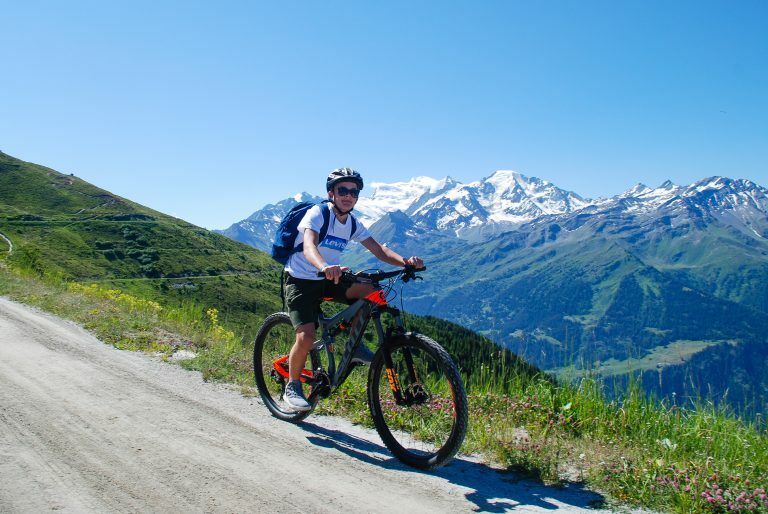 Our residential summer camps allow kids of 7-14 to join an adventure in the alps they’ll never forget! 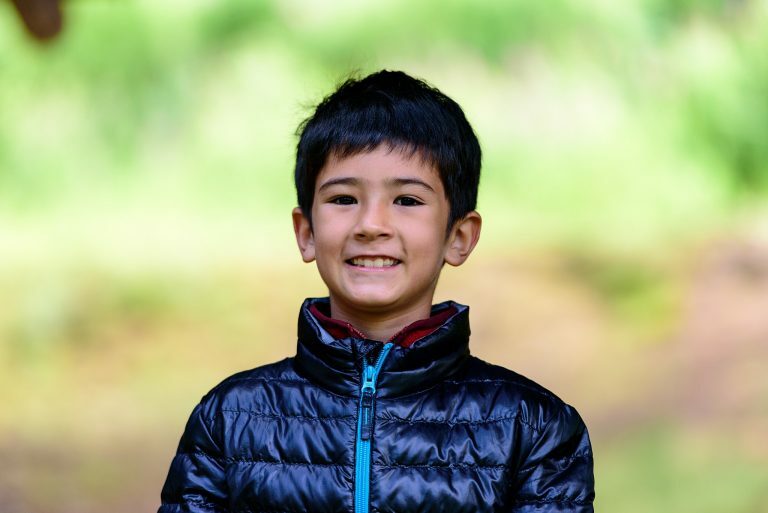 Living with their peers of different nationalities, they’ll make new friends whilst developing self-confidence and independence away from the family home. 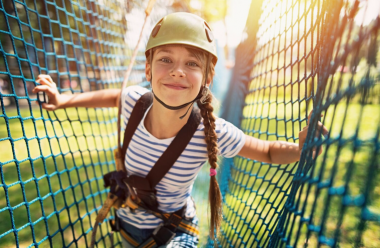 Our highly trained team will ensure children are settled and supported throughout their time at summer camp, creating a home from home atmosphere from day one. 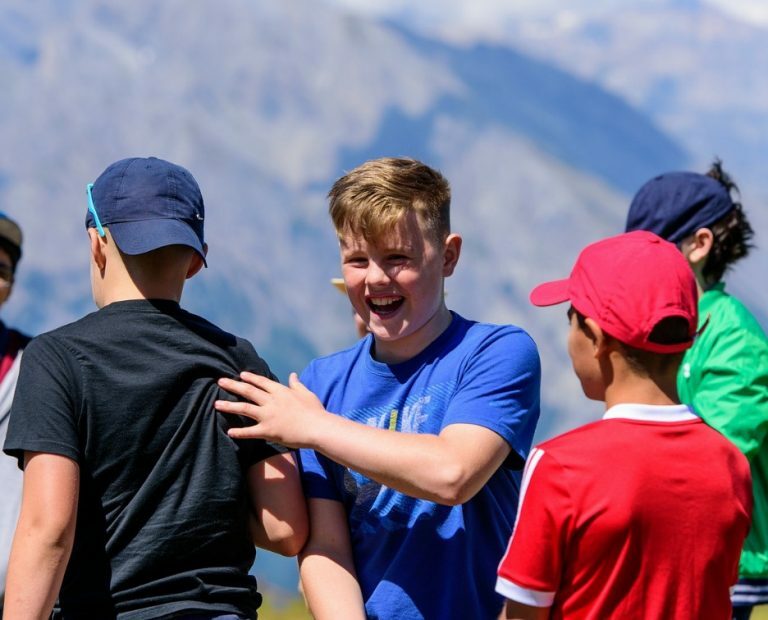 Our Verbier day camps are a fantastic way to experience camp life whilst on holiday with family. 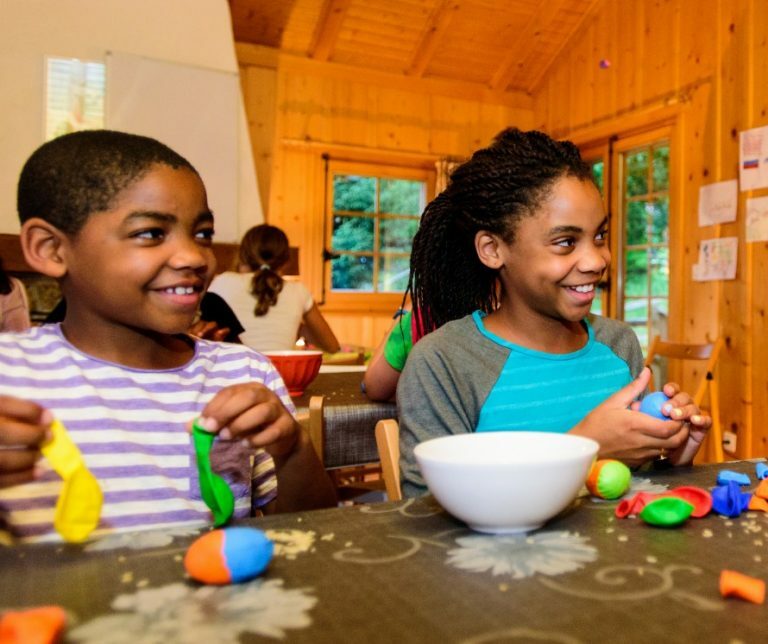 Kids of 3-5 can join our morning Marmot sessions, and 6-14 year olds are able to participate in either the morning mountain adventure activities or language skills lessons before combining with the rest of the group in the afternoon to play sports, do creative activities and make friends with their fellow campers. My children enjoyed the camp so much....the new friends they made, and all the fun things they did and learned...They want to come again. Both parents are very pleased with the overall experience... We see that you put your heart in it and it definitely makes the difference. 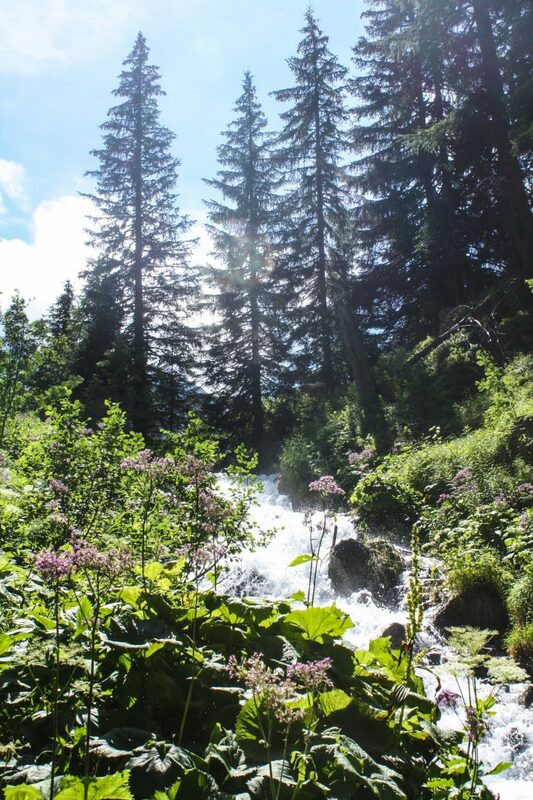 Thank you for all your support and kindness we experienced, you are a real dedicated team and doing your utmost that the children are having a great time during the camp. Just wanted to say a HUGE thank you to everyone. Adam had such a wonderful time with so many memorable experiences. He was so upset when we left, he cried! Martin already said he would really like to come back to Altitude and the one reason for this is that the staff are just “so cool, so friendly, like a family”. Just wanted to say a big thanks again, Torin really enjoyed himself. 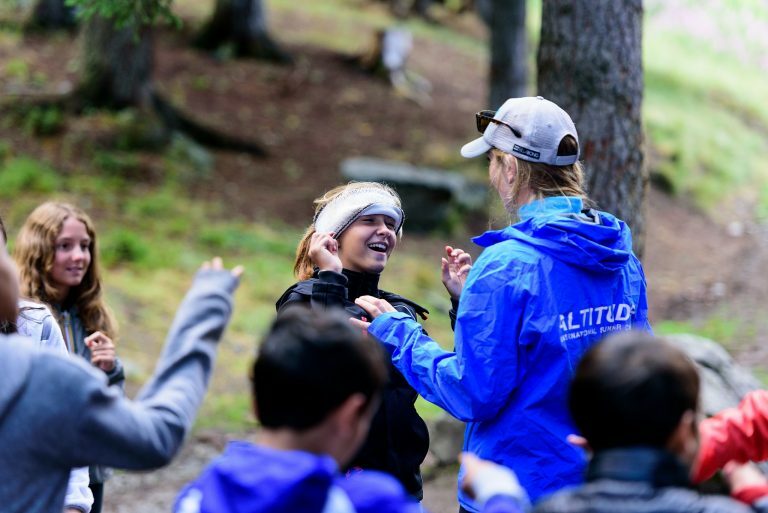 You’ve got a great set up with great camp teachers. Many thanks Laura.